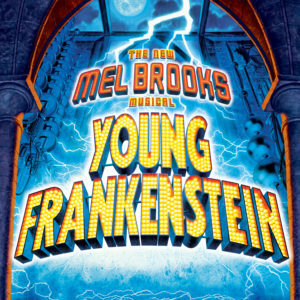 The electrifying adaptation of Mel Brooks’ monstrously funny film will leave you in stitches. Grandson of the infamous Victor Frankenstein, Frederick Frankenstein inherits his family’s estate in Transylvania. With the help of a hunchbacked sidekick, Igor and a leggy lab assistant, Inga, Frederick finds himself in the mad scientist shoes of his ancestors. “It’s alive!” he exclaims as he brings to life a creature to rival his grandfather’s. Eventually, of course, the monster escapes and hilarity continuously abounds.